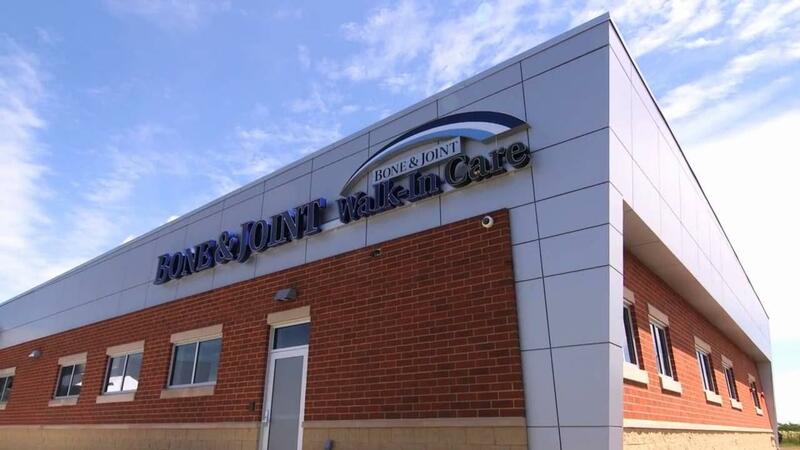 The Bone and Joint Clinic located in Plover, WI provides a nursing room for employees and patients, located in room 1-85. The room offers privacy for moms who need breaks to express breastmilk with a breast pump or prefer to breastfeed their baby in a quiet place. Amenities include outlets to connect your own breast pump, comfy seating, and a curtain to ensure privacy.